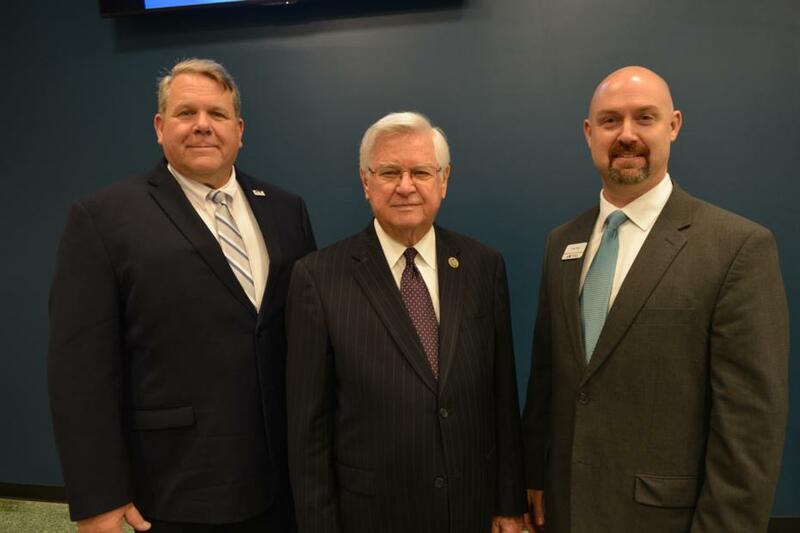 WASHINGTON, DC -- U.S. Rep. Harold "Hal" Rogers (KY-05) announced today that a team of Floyd County students have won the 2018 Congressional App Challenge for the fourth consecutive year. The winning team from the Floyd County Area Techonology Center includes: Bobbie Fisher, Nathaniel Curnette, Dustin Janis and Samuel Carroll. They won the competition by developing the KY Safe Student mobile application. Their winning app will be featured in the U.S. Capitol Building this year, representing Kentucky's Fifth Congressional District. Visit CongressionalAppChallenge.us to learn more about the annual competition.